When it comes to preparing coffee, tea, milkshakes, or ice cream without dairy products, what better to use than Non Dairy Creamer that is a perfect replacement of milk or cream! Our company is counted amongst the leading Exporters, Importers, and Suppliers of Non-Dairy Creamer in Maharashtra, India. We have an advanced way to fetch high quality Non-Dairy Creamer from reliable sources. We present the Creamer in sealed packages that not only preserve the content of the product but also increase its shelf life. 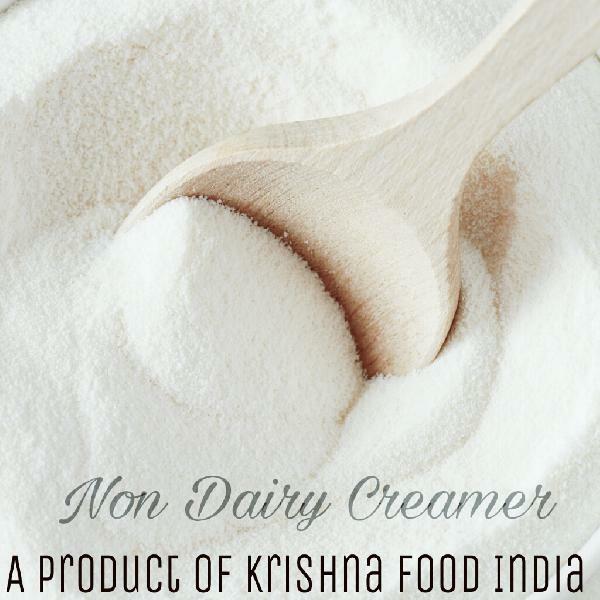 We offer the Non Dairy Creamer at Rs.600 per Kg.